It is not uncommon for people in early recovery from addiction to experience sleep issues. 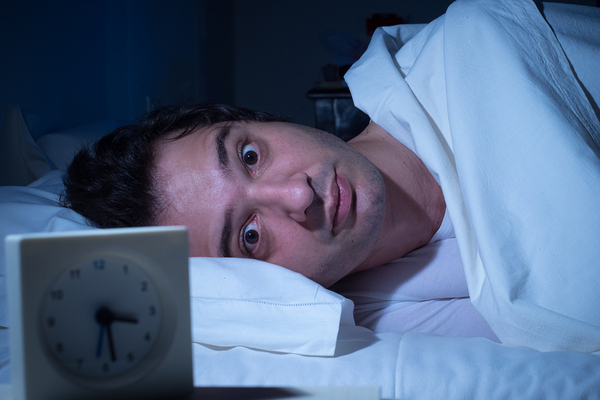 You may toss and turn, being unable to fall asleep at night due to racing thoughts. Sometimes, disturbing dreams could jar you from a sound sleep in the middle of the night. Perhaps you may find that you just want to sleep all the time. Drugs and alcohol can produce some subtle brain-altering effects, which impact sleep quality. Even when the substances are out of the picture, these effects can linger for a time, making sleep a challenge. One recent study by researchers at Penn State has revealed a strong link between sleep quality and emotions that can affect addiction recovery. There is a definite link between sleep quality and addiction recovery. If you are receiving substance abuse treatment, issues with sleep quality probably began long before checking into a rehab center. In fact, one study found that people with an active substance abuse disorder are five to ten times more likely to develop a sleep disorder than someone who is not abusing drugs. You see, when substance abuse is in full swing, your sleep hygiene goes out the window. What this means is that proper sleep is interrupted by chemical use. After enough time living with broken sleep cycles, even your thinking becomes further impaired than it would be just from the effects of drugs and alcohol. It would seem logical that, once the chemicals are gone, sleep would go back to normal. Unfortunately, this is not the case for everyone in addiction recovery. If you seek substance abuse treatment, you might find that your sleep patterns remain disturbed for some time. While healthy diet and exercise are important for success in recovery, a new study from Penn State reveals that proper sleep is another key component to a successful recovery program. The researchers from Penn State focused on addicts recovering from opioid dependence, studying 68 patients at a substance abuse treatment center in Pennsylvania. What they found was that adequate sleep affected both positive emotions and the instances of drug cravings after withdrawal. Studies among alcoholics report similar findings. One study found that nearly 75 percent of alcoholics reported insomnia immediately after detox and for periods lasting as long as five weeks. Another study found that recovering alcoholics with a sleep disorder were two times more likely to relapse than those who sleep soundly at night. 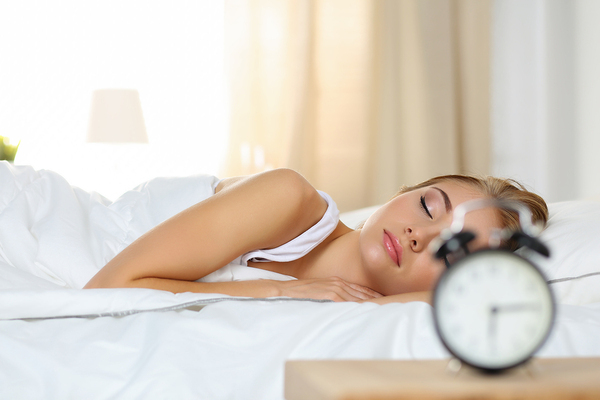 Find out how your substance abuse treatment program can help address sleep quality. Create a regular sleep schedule (even on weekends) and stick to it. Find a relaxing bedtime ritual (reading, meditation, warm bath). Avoid large meals, caffeine, and nicotine just before bedtime. Eliminate light (including electronics) and outside noises as much as possible. Begin an exercise program, but avoid exercise just before bedtime. Consider cognitive behavioral therapy (CBT) to explore your emotions and learn some additional relaxation techniques. While poor sleep quality often goes hand in hand with substance abuse and even addiction recovery, it is usually not permanent. If you have sleep quality issues, be sure to speak to a substance abuse specialist about them when you discuss your treatment options. Contact us to learn more about the drug and alcohol addiction solutions at The Recovery Village.